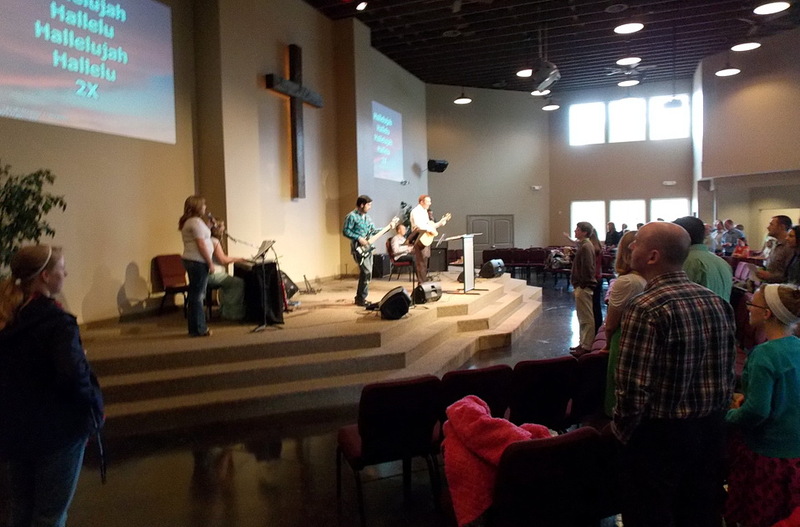 Fellowship Bible Church was planted in the Lindon/Pleasant Grove area in the fall of 1988 through Tentmakers Bible Mission. 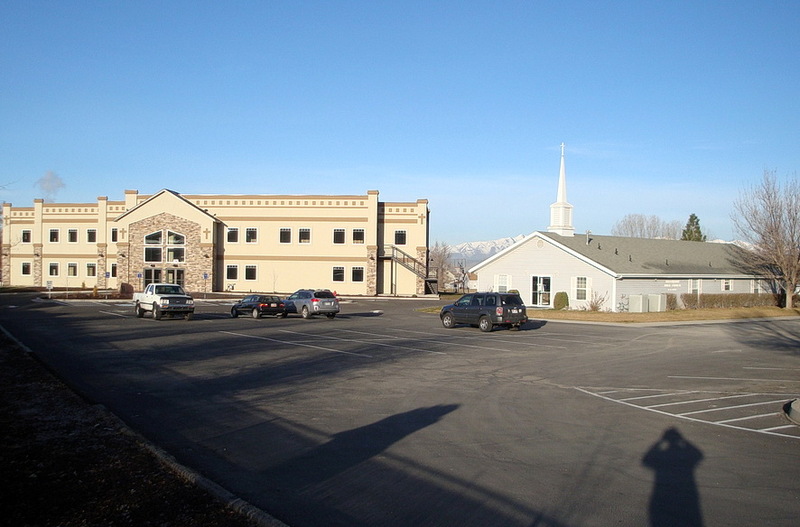 After a couple of years of meeting in rented spaces, the church body was finally able to raise enough funds to buy a piece of property in Lindon, Utah. 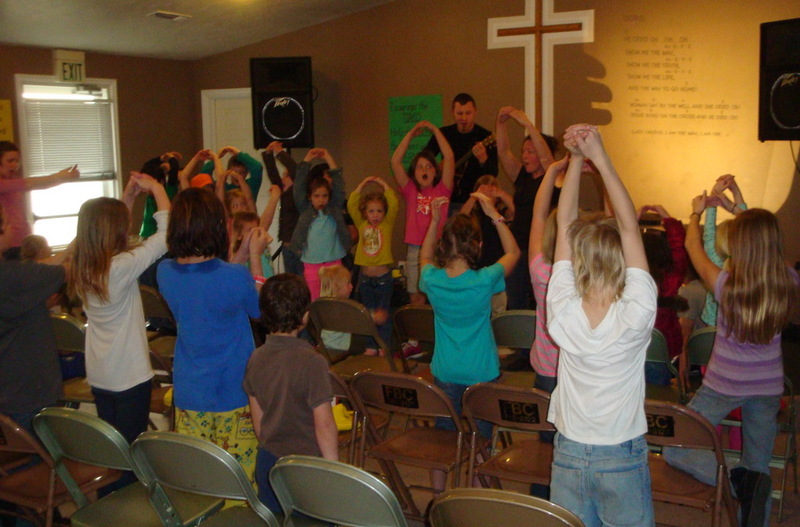 In the late ‘90s Fellowship Bible Church graduated from Tentmakers Bible Mission as an independent, Bible Church. Lindon (population of over 10,000 people) is located right in the heart of Utah County, Utah. Being in Utah, it goes without saying that the community is predominantly Mormon (or L.D.S. – Latter Day Saints – as they refer to themselves). 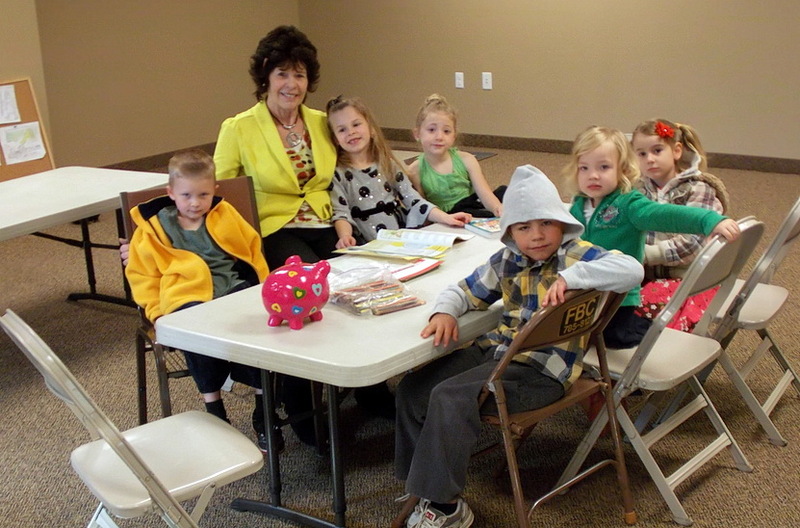 The statistics indicate that well over 80% of the population would consider themselves LDS. 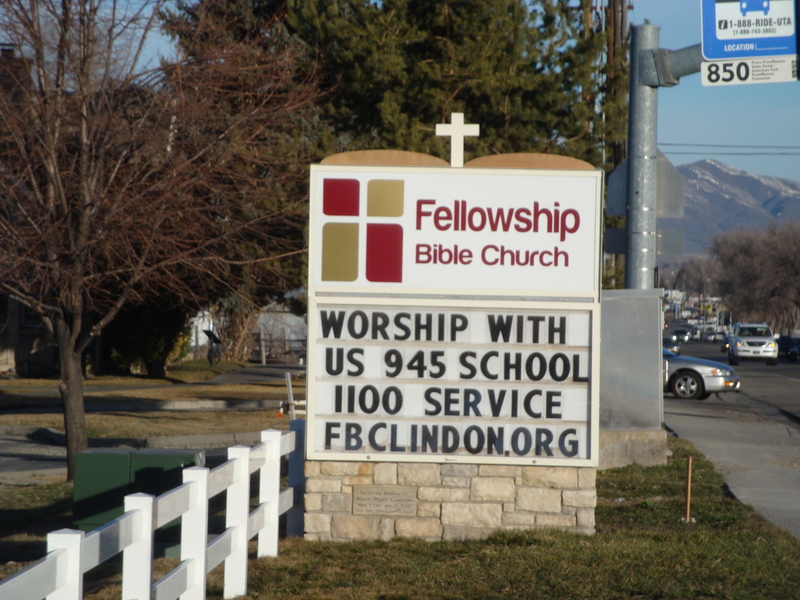 There are only a handful of evangelical churches in the county; and unbelievably, Fellowship Bible Church is the only non-LDS church in Lindon! The Lord had been so good to allow a church to be planted and firmly established in such a spiritually dark area! The good news is that He continues to reach people’s hearts and bring them into the truth. We are experiencing some of the challenges that come with people coming to know Jesus Christ as their Savior and leaving the LDS church. One challenge is the immense amount of discipleship to help ground the new believers who have been using the same “Christian lingo” in the LDS church but with completely different theology behind it. It is no easy task to help re-educate people with the Biblical truth. 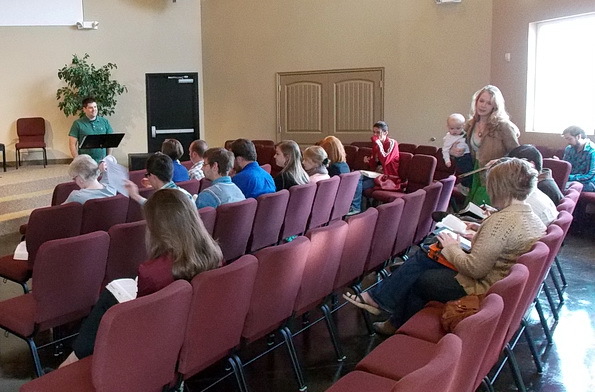 Another is challenge is training godly men to be qualified leaders to serve a growing congregation. We praise the Lord that He has blessed us with a wonderful elder and deacon board with more men of great potential in our leadership development program. One other challenge is that we’ve outgrown our current building. 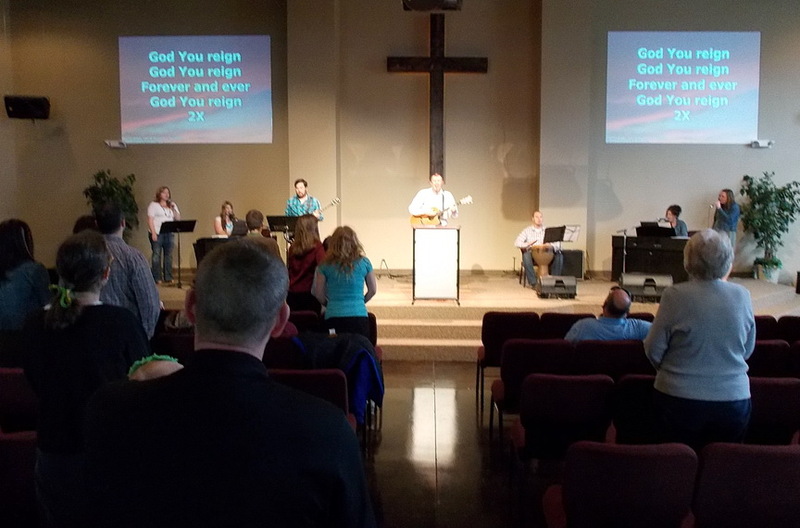 We’re currently in a building program that, as the Lord continues to provide, will allow us to have a building that all of the FBC saints and community people searching for God can gather and grow in. By faith we move forward allowing God to bring us through these challenges. 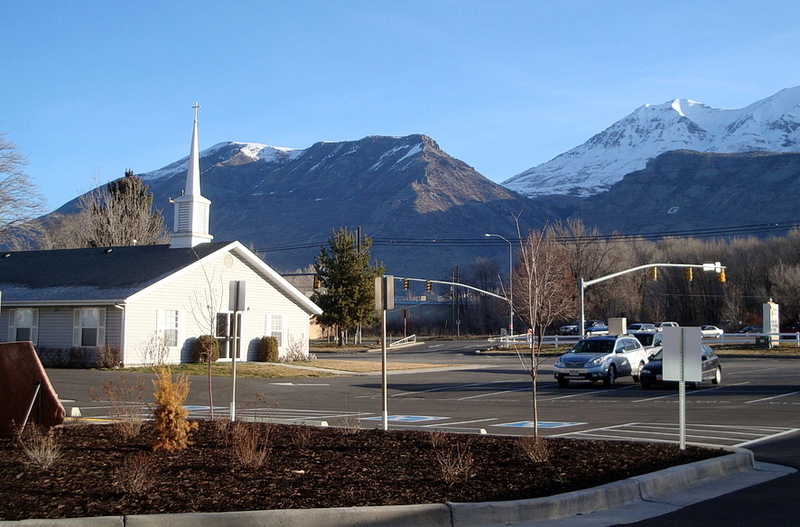 As of early 2008 we began a co-church plant (with another church in Eagle Mountain, Utah) in the Lehi area about 15 minutes to the north of us. We sent a number of our church family members currently living in that area to help be the beginning core of that church plant. We have a heart for church planting, and as the Lord directs, will continue to be involved in the planting of others churches in our community and around the world. It is our desire to see a deep impact made in the surrounding communities for Jesus Christ and His Kingdom. God has been gracious to His children here, and by His grace and faithfulness, He will continue the work he began over 20 years ago. 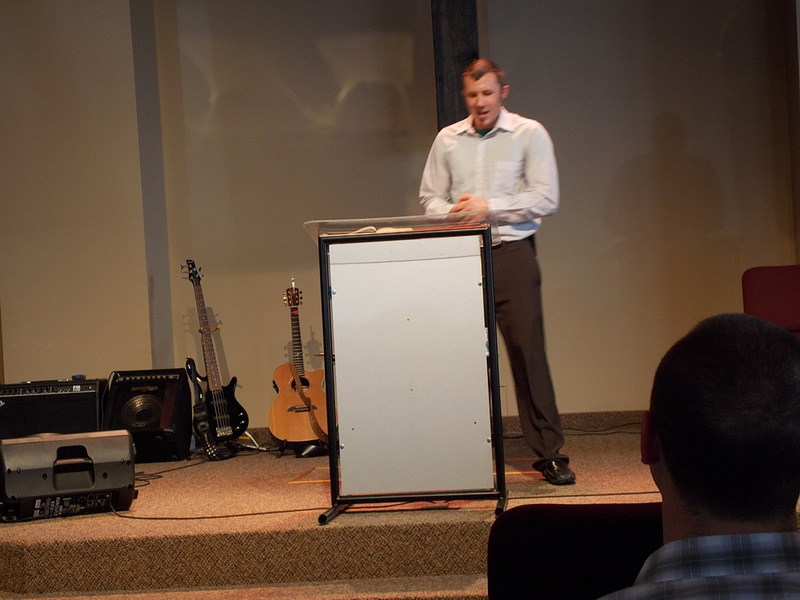 Want to see more gospel-preaching, Bible-centered churches established!